ShareAlarmPro is a file folder monitoring software for detecting network access to files and folders in real time. 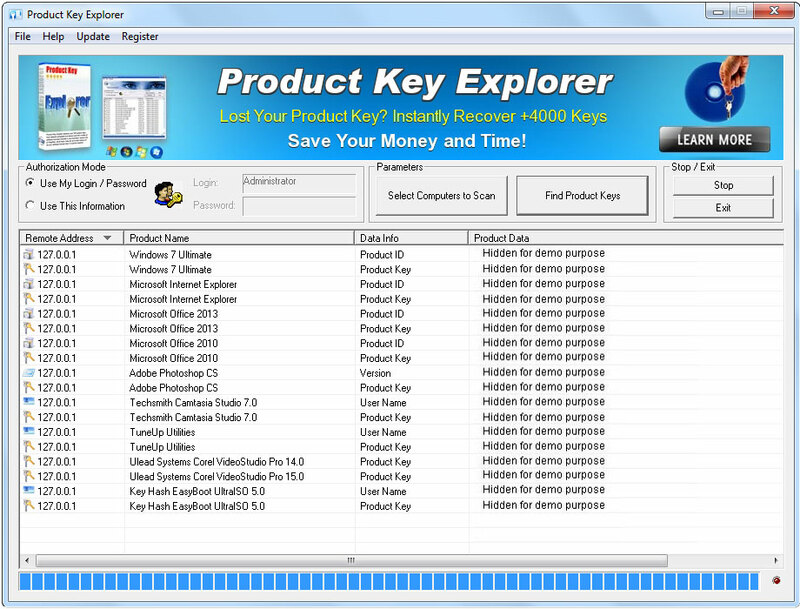 The software monitors folders and disk drives that you choose and lists every filename that is being modified, created, or deleted while the folder is being monitored. Using ShareAlarmPro you can monitor users attempting to access secured shares and confidential files, detect and log network access to shared folders, monitor security events, monitor accessed files, disconnect users from open files or deny network users access, monitor sharing permission changes. 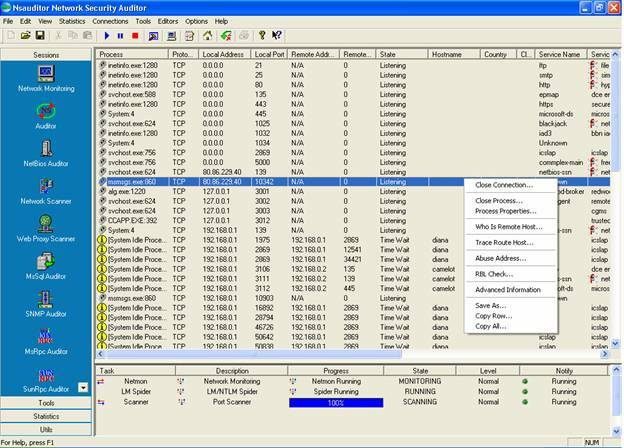 ShareAlarmPro includes an intrusion detection system based on a security events log analyzer. Security Event Log Monitor monitors the security event logs of Windows NT/2000/XP servers or workstations and notifies the user about selected events detection. 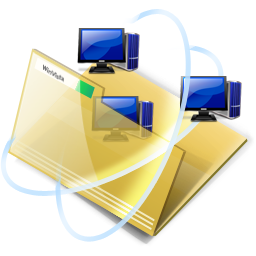 This software also provides you with the ability to manage and monitor all shares on your workstation, disable or enable default administrative shares, hide your workstation on the network, view the number of the users currently connected to each shared resource on your workstation. ShareAlarmPro also lets you easily browse your LAN and view all shared resources irrespective of whether they are hidden or not as well as view connections to shared resources on remote workstations. The program has a firewall system that blocks any unwanted connection to your shared resources. Besides, ShareAlarmPro monitors your shares permissions and alerts if “Everyone”, “Domain Users” or other selected broad access group is added to the permissions of a share. Apart from that, ShareAlarmPro includes folder watcher functions. 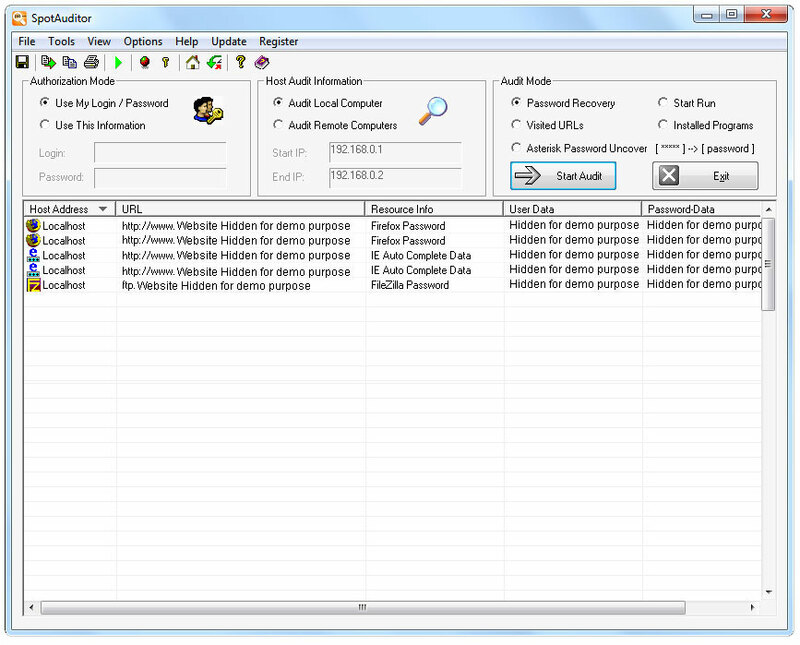 You can perform folder monitoring and folder content change tracking. With ShareAlarmPro you can centralize all alarms, thus having the opportunity to monitor several shares on multiple servers from a single location. The program logs all detected events (access to shared folders, security events, folder watcher events) in an HTML format.